At the same time Jim and his team were recording the music and working on the overall post-production for The Great Muppet Caper, Dudley Moore and Lily Tomlin came to London to tape a television special to promote the film, The Muppets Go To The Movies. The hour-long special celebrated (via parody) movie classics, reflecting Jim’s effort in Caper to capture the energy and excitement of the great films of the 1930s and ‘40s. Moore had guest-starred on The Muppet Show and traveled in the same comedy circles as Muppet writer Chris Langham so would have felt right at home at ATV studios where the special was taped on the regular Muppet theater set. 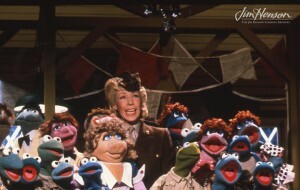 Lily Tomlin’s Muppet connection went back to the mid-1970s when she appeared on Saturday Night Live, singing with Jerry Nelson’s character Scred. 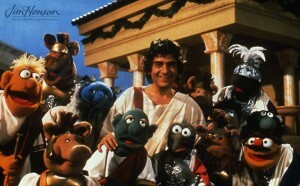 With a script by Jerry Juhl, Chris Langham and “Gummo” (Jim Henson), Kermit hosted and short clips from Caper were interspersed with a range of parodies of movie genres including war movies, monster movies, classics like The Wizard of Oz and Gone With The Wind, and even (in a nod the sophistication of the audience – or at least the writers), the Swedish avant garde. 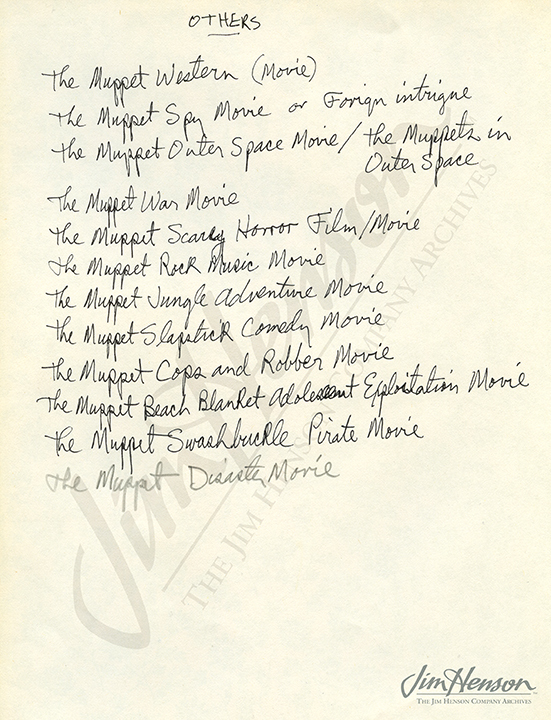 Jim’s development notes for The Great Muppet Caper listing ideas for movies inspired by classic film genres, 1980. 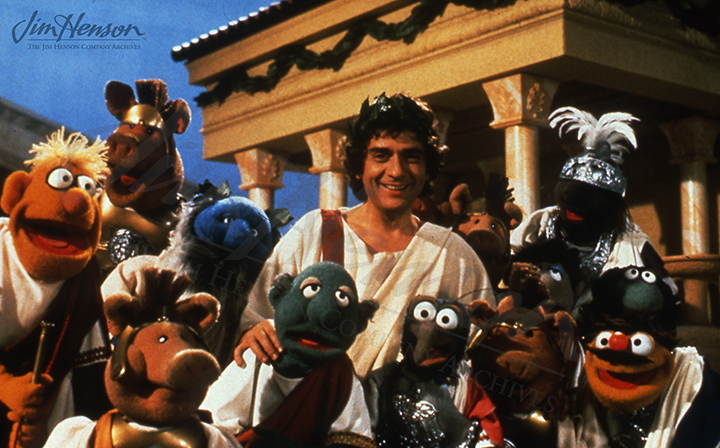 Dudley Moore in The Muppets Go To The Movies, 1981. 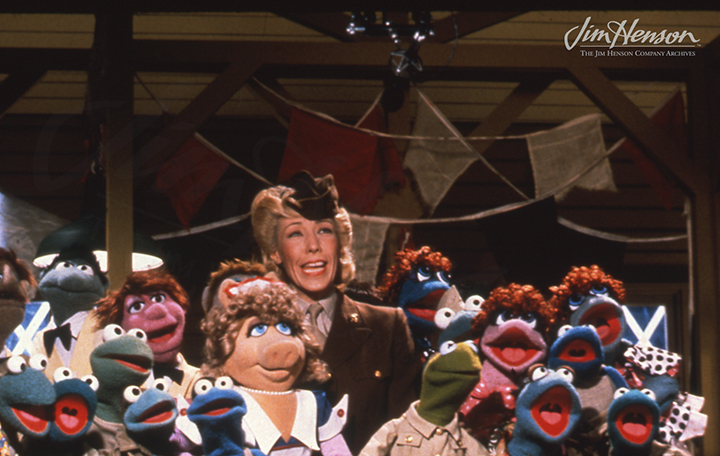 Lily Tomlin in The Muppets Go To The Movies, 1981. 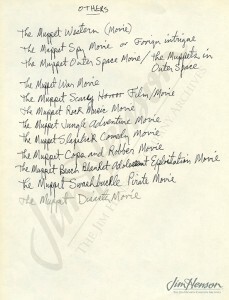 This entry was posted in 03-March '81, 1981, Great Muppet Caper and tagged Chris Langham, Dudley Moore, Jerry Nelson, Kermit, Lily Tomlin, London, The Great Muppet Caper, The Muppet Show, The Muppets Go To The Movies. Bookmark the permalink.